One day you’re chewing your food when suddenly you feel a sharp pain on one of your teeth. While there may be a number of causes, there is a good chance that it’s a case of cracked tooth syndrome. What is Cracked Tooth Syndrome? As its name implies, this dental condition occurs when a tooth becomes cracked or fractured. This often appears on the posterior teeth or the molars where much of the chewing happens. It can go undetected because oftentimes the crack is too small for dental x-rays to pick up. This makes it extra challenging to diagnose. CTS is fairly common among men and women between the ages of 30 and 50. The syndrome can affect people of all ages, but is more common for individuals aged 30 and above. What’s more, those who already have dental fillings or crowns, at any age, are at risk. The problem? Well, if left undiagnosed, the fracture will worsen, resulting in more frequent tooth pain and eventually, loss of the tooth. As a matter of fact, Cracked Tooth Syndrome is one of the main causes of adult tooth loss. What are its known causes? Fillings: This is the simplest, easiest, and least expensive treatment available right now. It usually involves just one session with your dentist or oral health therapist. 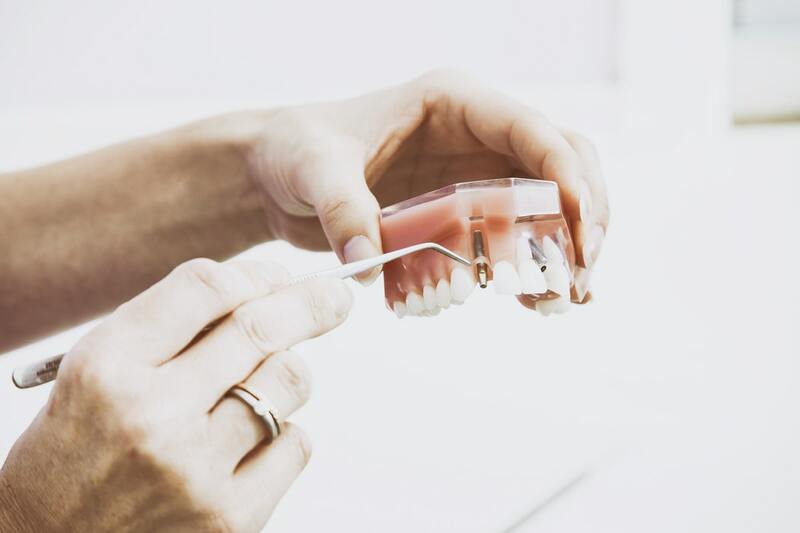 The only downside is it’s not a permanent solution because fillings may eventually loosen up especially with constant teeth grinding or biting. The fracture can show up again and cause you problems. Crowns: Most cracks are minor enough that putting a crown in place is often the best option. Your dentist will make a crown, typically made of porcelain, and use it to cover your cracked tooth. 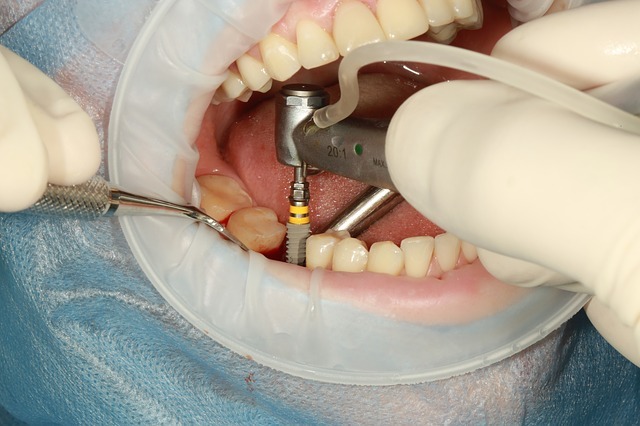 This is a more durable and long-term option compared to fillings. Root Canal Treatment: If left too long, cracks may already have reached the tooth’s nerves, so simply filling in or covering the cracked part is no longer enough. This means a root canal treatment is required, wherein the pulp is removed effectively eliminating the pain, allowing the bone to heal around the tooth. Your dentist can then perform a restorative procedure to either cover or replace the tooth. 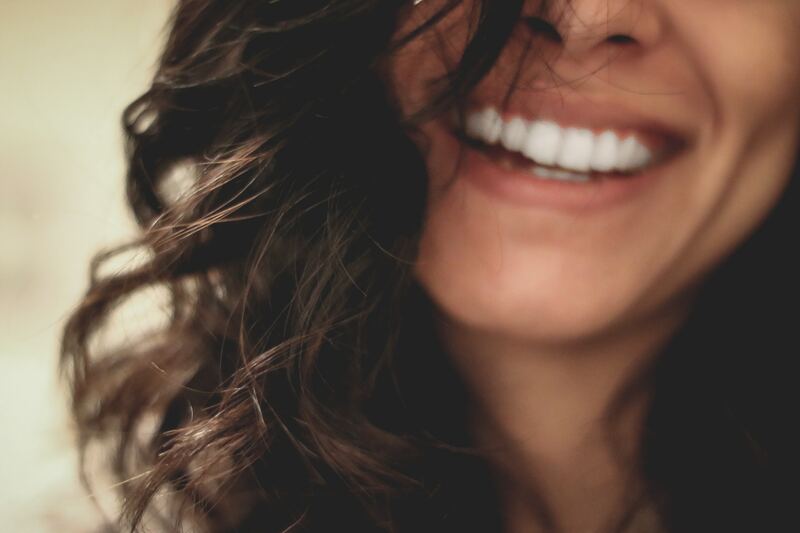 Not sure if you have Cracked Tooth Syndrome, but are experiencing symptoms? Then be sure to contact our dental team today on (03) 9041 5301 to book an appointment so we can organise the best solution for you as quickly as possible. Is Relaxed Sedation Dentistry Safe?